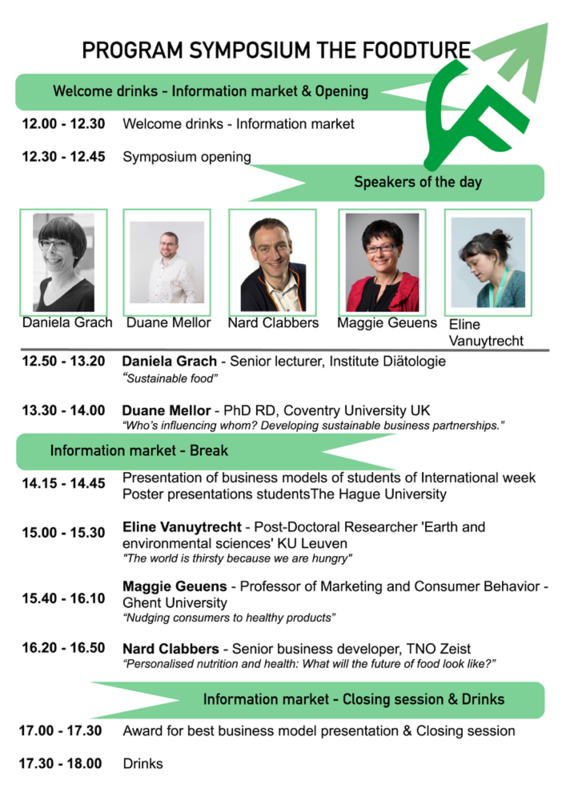 Hereby we proudly share the presentations of the international symposium The Foodture. Personalised nutrition and health: What will the future of food look like? Presentation of Maggie Geuens during the international Symposium The Foodture. We are very proud to present the following list of lecturers. To see the entire list click download.